Comment: Replace existing gutters, downspouts. Approximately 170 ft. Comment: Just had a new roof installed and they bent all of our gutter guards to the point that they no longer fit in places. This causes some over run of water. Also they look bad. Comment: A gutter has pulled away from the roof, therefore the water goes behind the gutter. Needs to be reattached. Small job but need some one to do it. Peachtree City Gutter Cleaning & Repair Services are rated 4.70 out of 5 based on 1,756 reviews of 19 pros. 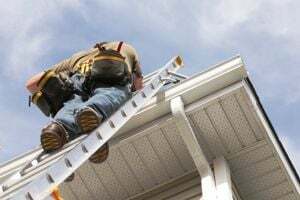 Not Looking for Gutters Contractors in Peachtree City, GA?